Have you wondered where the time goes? How you can never seem to get anything done? How there’s just too much to do? If you’re feeling scattered and unproductive, chances are you need a new system. 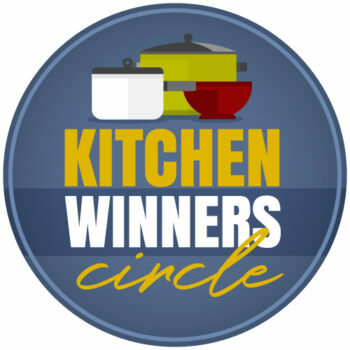 Don’t spend any more time recreating the wheel in the search of the perfect system! 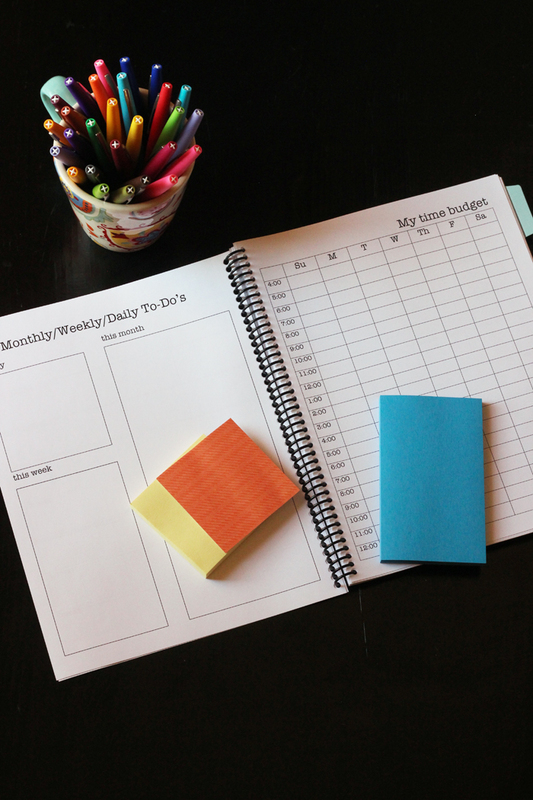 The Print & Go Planner, streamlined to help you focus on the most important things, is at the ready to help you put order in your days so that you can accomplish great things — without muddling through random scraps of paper or flying by the seat of your pants. 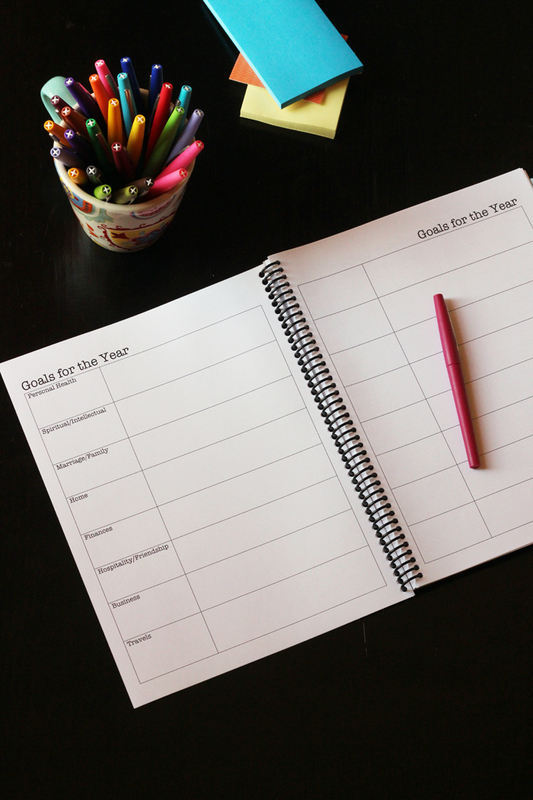 Think that it’s too late in the year to start a new planner? Think again. This version is adapted for 2019 April to December. Don’t worry about all those blank pages you didn’t fill in. Or feel bad that you’re just now getting with the program. You’re the boss of you. And it’s okay to count April 1st as the first day of a new year. 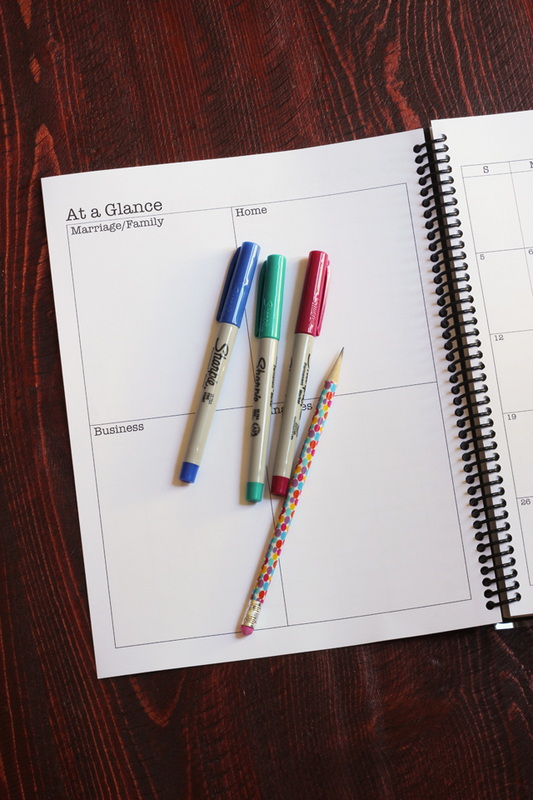 When you purchase the Print & Go Planner, the master file has already eliminated January to March so you can start fresh — wherever you are today. The price is cut, too, which makes it extra sweet. 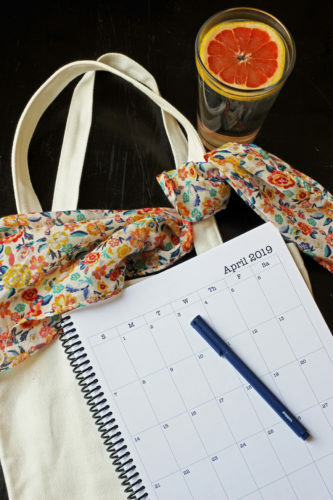 Why pay for three months in a planner you aren’t going to use? Get going today. The Print & Go Planner is ready for you to do just that, print and go — and bring order to the chaos you call life. 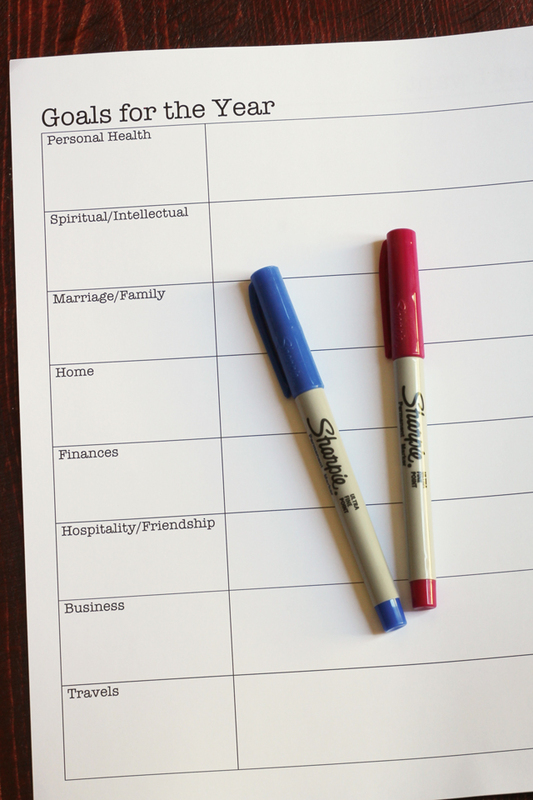 This 40-week printable planner is more than just a calendar. 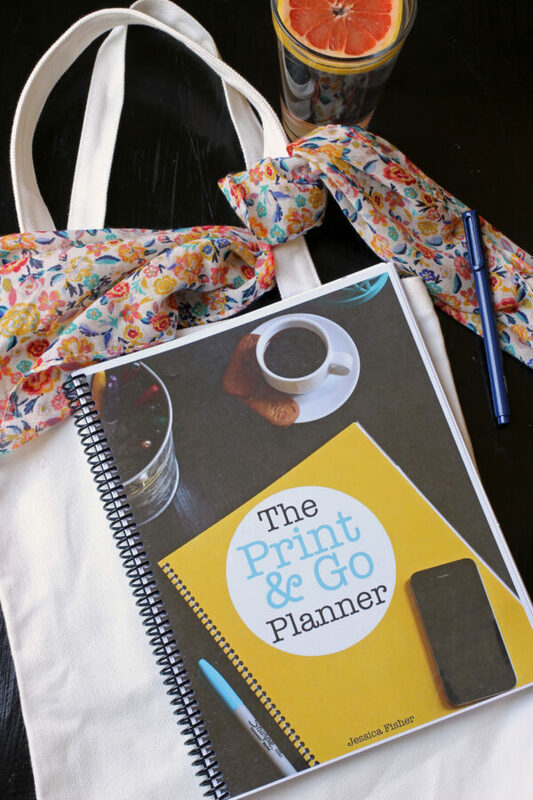 Designed by a work-at-home mom of six, the Print & Go Planner can help you get your head on straight and fly right. envision the future you want to live. see your big dreams become reality on a yearly, monthly, weekly, and daily basis. 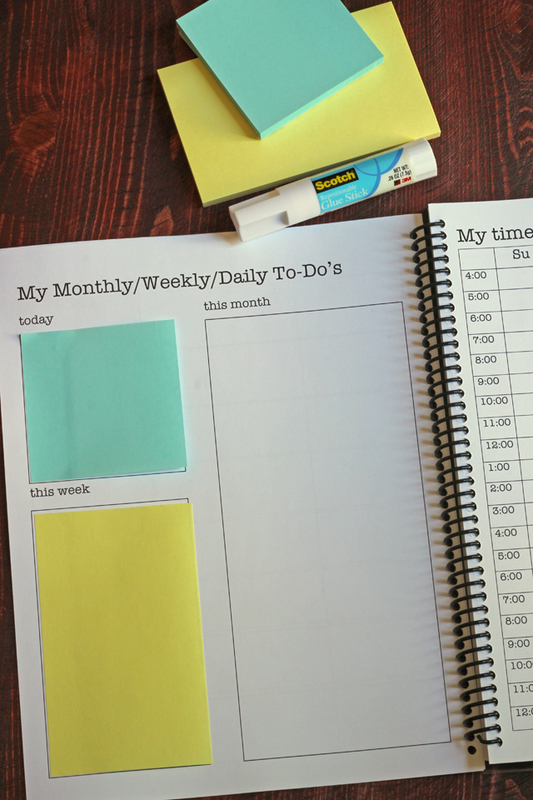 track appointments and responsibilities so that you’re never a day late or a dollar short. 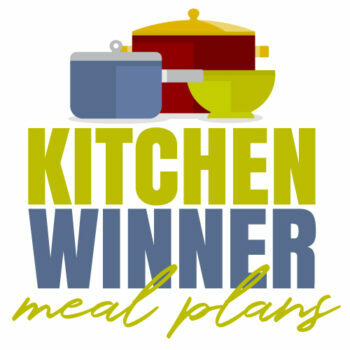 plan meals that will help you eat well and save time and money. manage your time through effective time blocking. This sleek black and white digital file allows you to print & go — and add whatever color you want through markers, pens, and post-its. 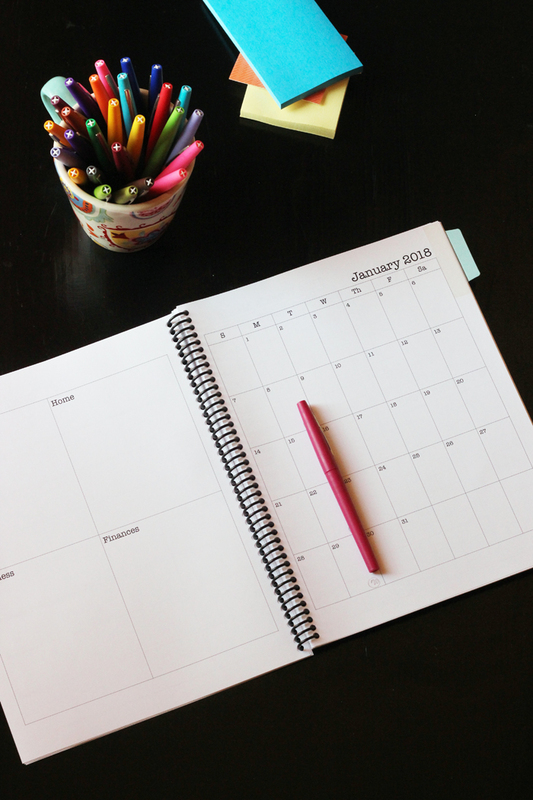 monthly and weekly calendars, covering April 2019 to December 2019, why pay for three months that are already past? 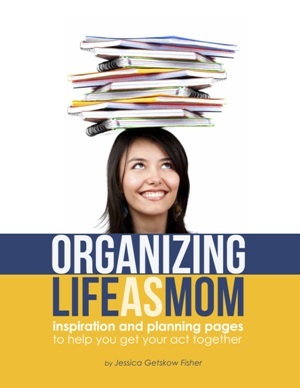 Looking for a streamlined planner that gets the job done? This is it! 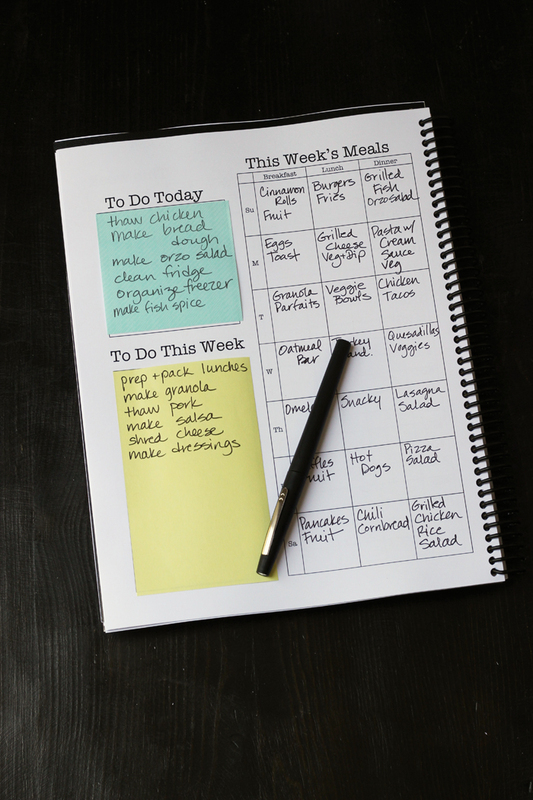 The Print & Go Planner covers all the basics: calendars for the week and for the year, daily hour-by-hour schedule for time blocking, daily and weekly to-do lists, monthly goals, and meal planning. The best part? Just print and go. (Well, it helps to have it bound or slip it into a binder, first.) 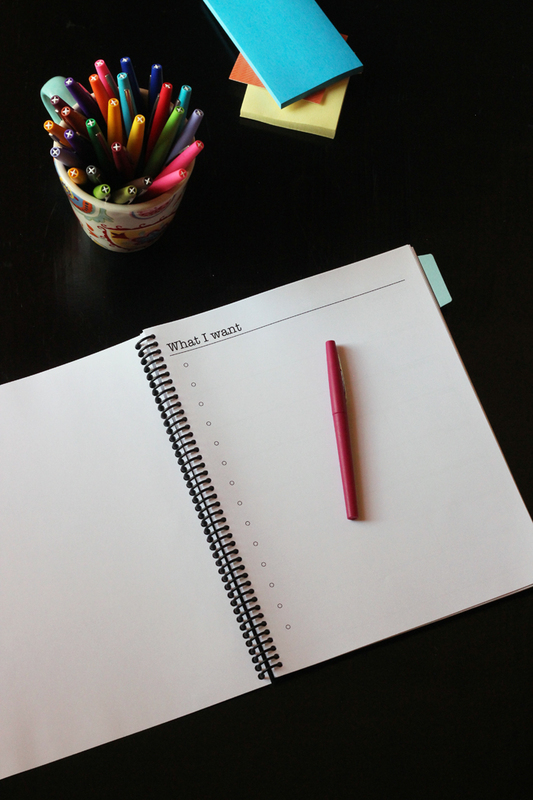 You don’t have to think about what are the right pages to put in your planner. 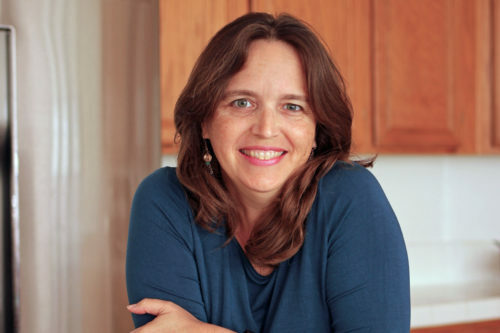 It’s all figured out for you — and 100s of savvy women have tested it — so you know it will work for YOU. The Big Gnarly Explanation – READ THIS FIRST! It tells you how to use the pages. 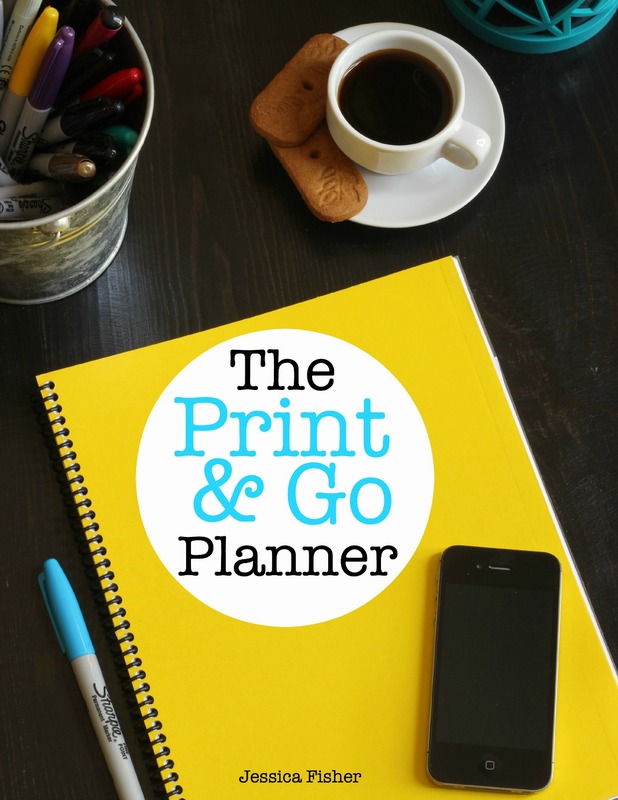 The Print & Go Planner April to December 2019 – This is THE Planner. You just print & go. All set starting with April 1st. The Basic Pages — in case you want to mix and match the pages in a different way than how the Planner is designed. Be sure to download all three files.